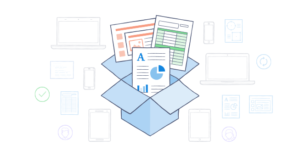 Dropbox for Business gives you the ability to share files with your team and store information securely. Employees love its convenience and ease of use, and IT administrators know they can trust it. Are you taking advantage of the convincing benefits of using Dropbox for Business? Join the 100,000 other businesses using Dropbox for Business, now at a reduced rate. Call us today at 970.373.5428.